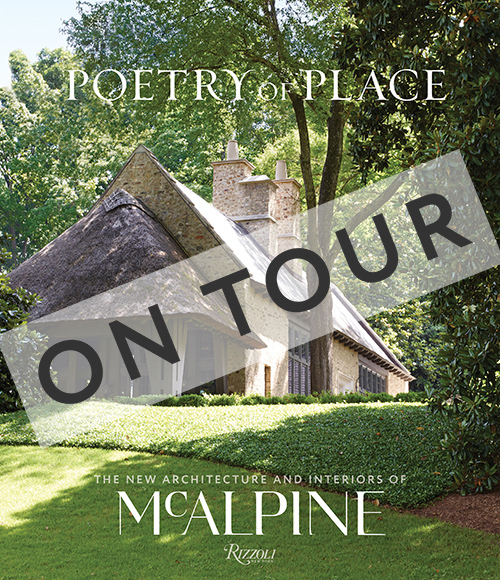 2831 Culver Road, Birmingham, AL, 205-868-9199, Talk and book signing with Bobby McAlpine. Boston, MA, Lecture & Book signing with Greg Tankersley and Ray Booth. 1085 Howell Mill Road NW, Atlanta, GA, 404-883-3939, Book signing with Bobby McAlpine and Susan Ferrier.